The Old City is divided into four quarters, each with an endless stream of history and heritage that really shouldn't be missed. This time we decided to focus specifically on the Jewish Quarter and its main sites. Let's begin! Obviously we can't write a list of sites in the Jewish Quarter without starting with the most famous and Holy of all! 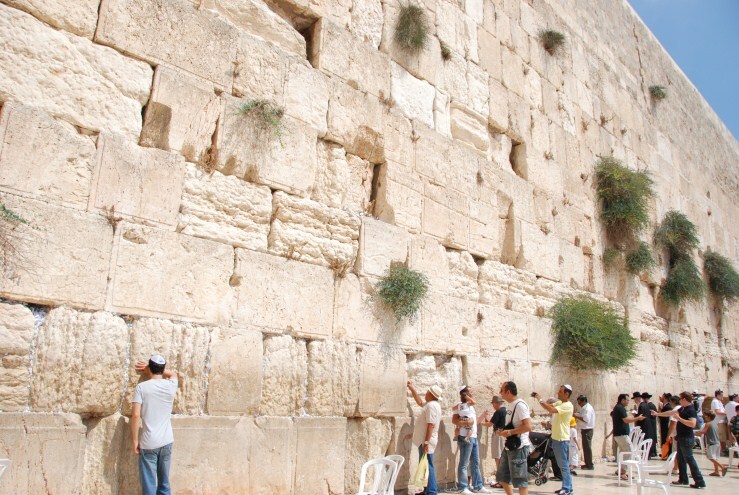 The Western Wall is part of the Second Temple ruins and is considered one of the Holiest sites in Judaism. 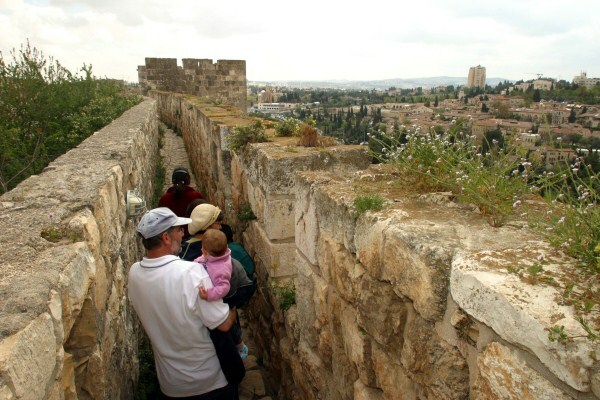 The 2 thousand year old wall is the most important pace of prayer for Jews, soldiers are sworn in here opposite the ancient stones, Bar Mitzvahs are celebrated here, and millions of visitors and tourists from all over the world come to put a note into the cracks. The tunnels along the Western Wall were exposed after the 1967 Six Day War, when Israel recaptured the Old City and began restoration work on the Old City. Exploring the Kotel tunnels is like travelling back in time. The tunnels run along the Western Wall and the Muslim Quarter and expose different periods of Jerusalem's history. There are ancient structures such as a church, ancient homes, water cisterns, and a quarry. There is also a small room which is considered the closest place to the Holy of Holies and serves as a place of prayer. The entrance is found to the side of the Western Wall Plaza and the exit takes you out into the Muslim Quarter. Please note that visits are subject to advanced reservation with a tour guide. The City of David is without a doubt one of the most famous and impressive sites in Jerusalem's Old City. 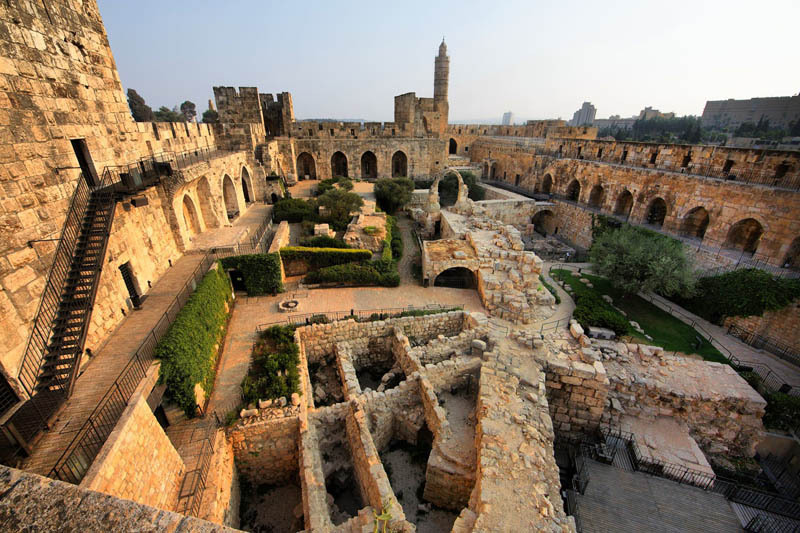 This archaeological site is where the original city of Jerusalem was founded, built by King David in the Mid-Bronze Age, and was lived in until the Middle Ages. 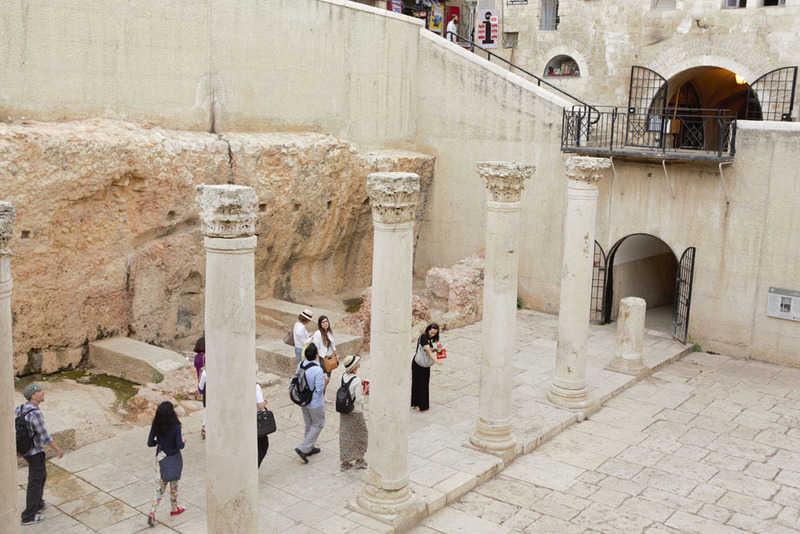 The site is located by Dung Gate and exhibits Jerusalem's story during the reign of King David, King Solomon, and King Hezekiah. There is an entry fee. The southern part crosses over the Armenian and Jewish Quarters and provides a view of Mamila, Yamin Moshe, and the periphery neighbourhoods, while the northern route provides views of the Christian and Muslim Quarters, and ends at Lions Gate at the start of the Via Dolorosa path. The Cardo is a remnant of the Roman Period and in fact the name Cardo means central axis, teaching us that the Cardo was a central street in the Roman city. The site contains ancient marble pillars and flooring. The Byzantine Cardo has become a modern commercial hub for souvenirs and Judaica. 9 nights, 6 day tours with the most professional tour guides. 11 nights, 8 day tours with the most professional tour guides. 14 nights, 11 day tours with the most professional tour guides.